Wow, I got back into blogging about children’s books at exactly the right time. There are so many exciting things going on. 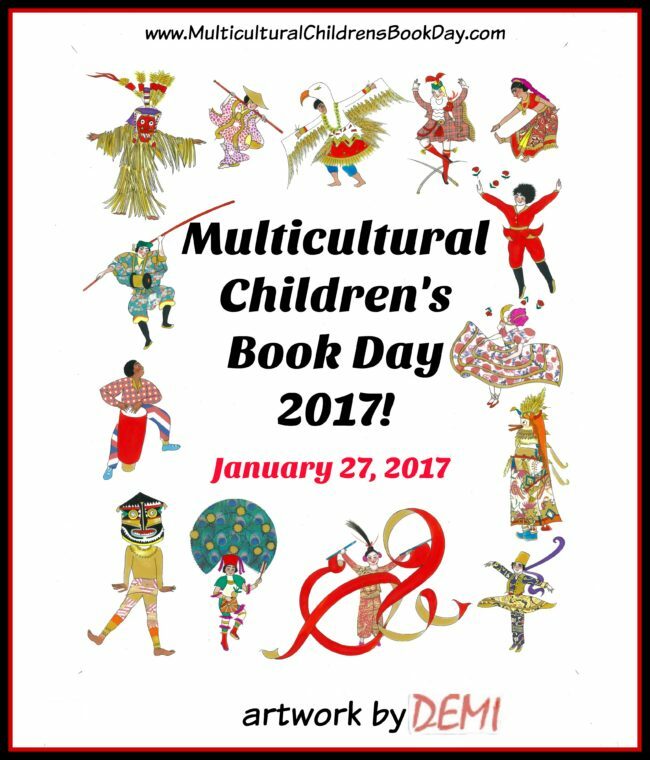 One of the biggest is Multicultural Children’s Book Day, which is scheduled for Friday January 27, 2017. If you’re like me, you always want to hear about the free stuff first. 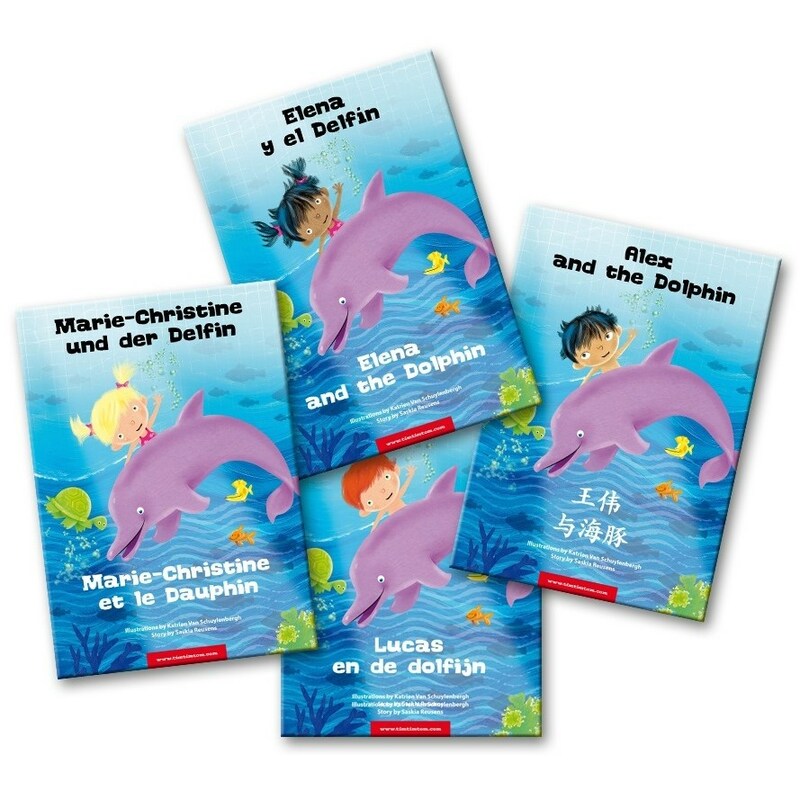 Diversity Book Lists and Activities – lists arranged by regions, religions, and genre. 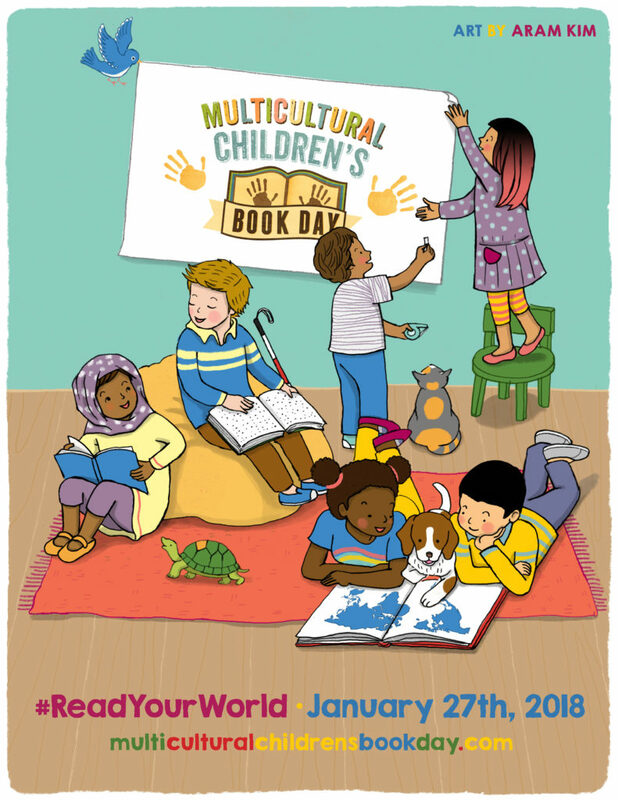 And don’t forget all the reviews of multicultural books which will be linked to the website on January 27. 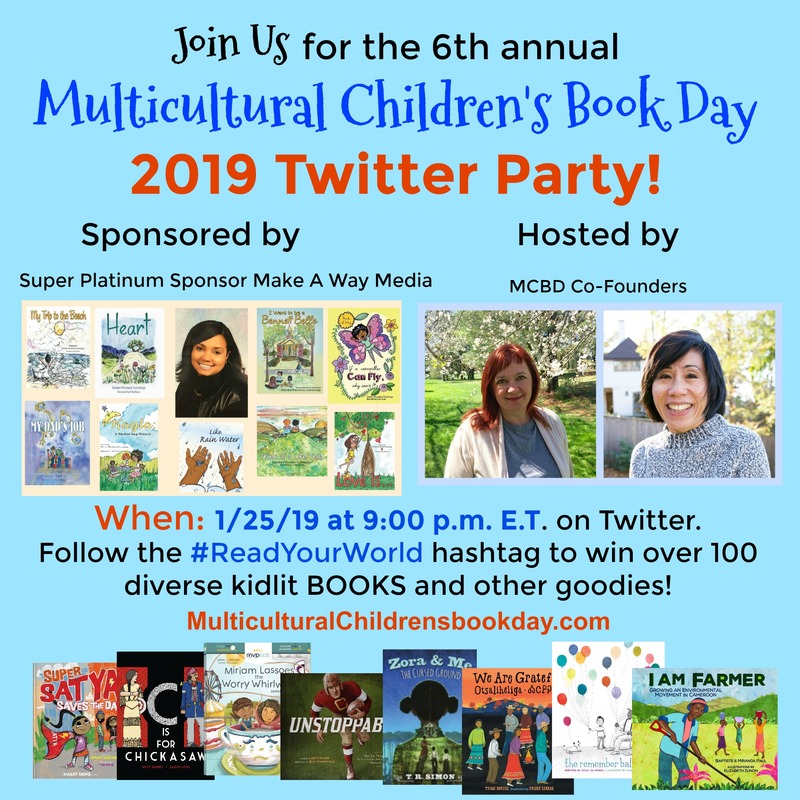 Hashtag: Don’t forget to connect with us on social media and be sure and look for/use the official hashtag #ReadYourWorld.